"Working out has helped me develop a passion for health and fitness. It gave me a purpose to wake up every morning." 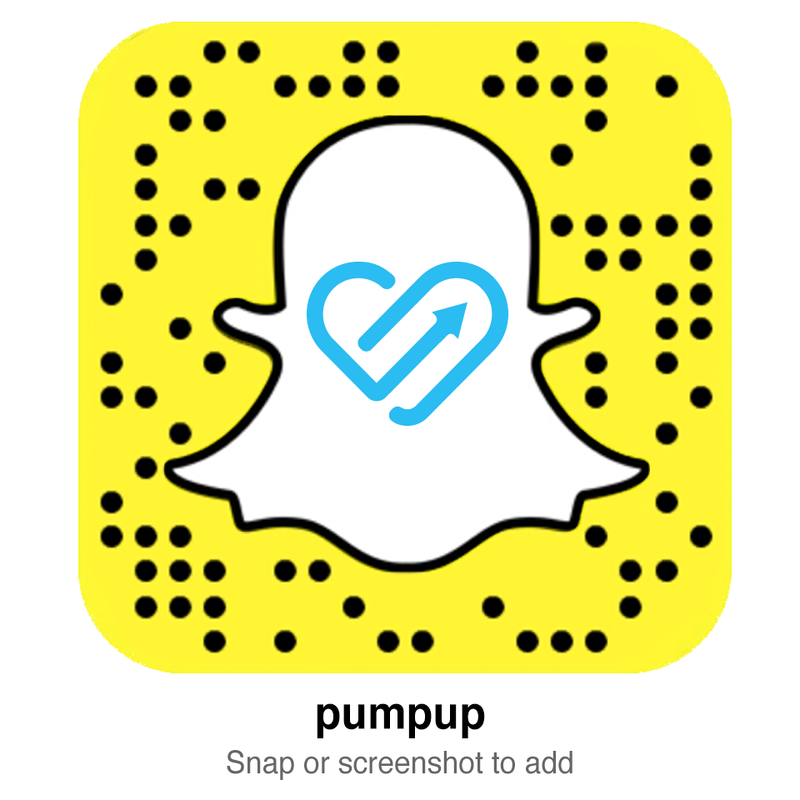 "By adding PumpUp into my active life, I was able to share my journey— I felt connected and not so alone." "I ate junk food constantly and [my mental health worsened] because I was lying in bed all day. I felt so bad about myself and how I looked." "I used to get told, ‘Just stop being sad, it’s simple’. But every day I felt like I was battling with my inner self."